Thanks to our amazing community, the Be My Eyes website is now accessible to even more people, who can learn about Be My Eyes in their native language on the new translated webpages. 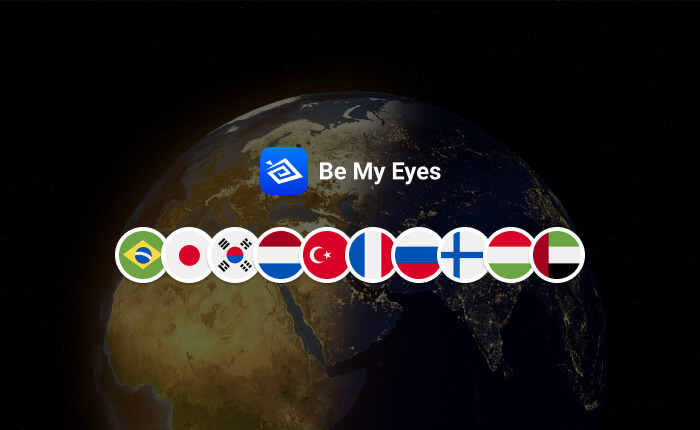 The Be My Eyes logo and various flag icons in front of a globe. The flags represented are: Brazil, Japan, South Korea, Netherlands, Turkey, France, Russia, Finland, Hungary and UAE. The Be My Eyes Community represents more than 180 languages, and we thought it was about time that some of the many languages got incorporated into the Be My Eyes website. It’s our hope that webpages in localized languages will help non-English speaking people learn about Be My Eyes in their native languages and gain a better understanding of how the app can make a difference in their lives. 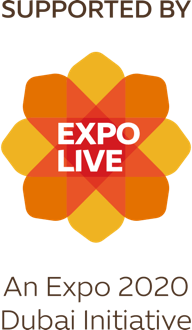 The localized webpages are already available in 16 languages, including Portuguese, Spanish, French, Arabic, and Chinese (simplified). You can see the full list of available languages on our languages subpage. We wouldn’t have been able to achieve this without our amazing community members contributing with translations in their native languages. But there’s still more work to be done. We need help putting the finishing touches on the German and Romanian translations, and help with many other translations including Thai, Norwegian, Persian, and Chinese (traditional). You can see the full list of languages and help us translate on Crowdin. All you need to do is create an account, and you’re good to go! With the power and generosity of the community, we can make Be My Eyes even more accessible to non-English speaking people.